A private hire driver has been prosecuted for making around 300 paid journeys in a vehicle which didn’t have a valid MOT certificate. Fahad Shabbir, who drove for mini cab firm L E Taxis in Long Eaton, was found to be operating without the appropriate certificate during an inspection in April this year. 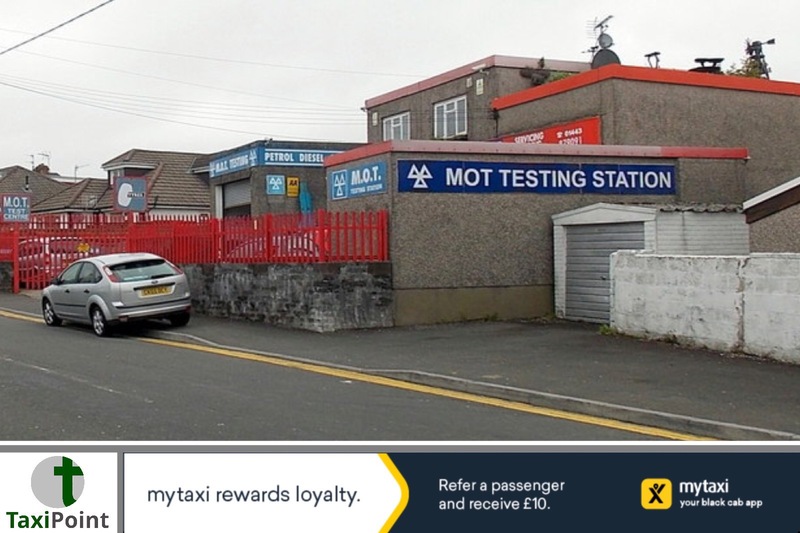 The MOT was found to of expired 6 weeks prior to the inspection and had during that period completed around 300 trips with paying members of the public. In most cases, as soon as your MOT expires, your insurance will no longer be valid. Driving without insurance is considered illegal, so if you're caught, you can face an unlimited fine or even disqualification from driving, plus 6 to 8 penalty points.Mr Shabbir pleaded guilty to driving or allowing another to drive a motor vehicle on the road without a valid MOT, and was consequently fined £121, made to pay a victim surcharge of £30 and costs to the council of £115. In a report published in the Derbyshire Live, lead member for Environment at Erewash Borough Council, Councillor Garry Hickton, said it is important that the correct tests and checks are carried out to ensure the safety of passengers and drivers. He went on to say that this prosecution sends out a clear message that action will be taken against anyone who fails to complete and pass any relevant inspections.